Press Release: Critically acclaimed live-action drama based on the iconic Archie Comics characters will be returning for a second season on The CW. 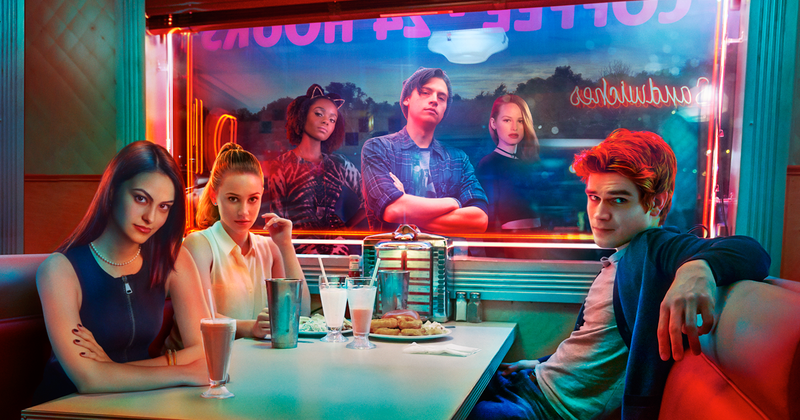 The live-action ‘RIVERDALE’ series offers a bold, compelling take on Archie, Betty, Veronica, and their friends, exploring small-town life and the darkness and weirdness bubbling beneath Riverdale’s wholesome facade. The show focuses on the eternal love triangle of Archie Andrews, girl-next-door Betty Cooper, and rich socialite Veronica Lodge, and includes the entire cast of characters from the comic books—including Archie’s rival, Reggie Mantle, and his best friend, Jughead Jones. For more information about ‘RIVERDALE’ and everything Archie Comics, visit the official Archie Comics website and follow on Twitter, Facebook, and Instagram.